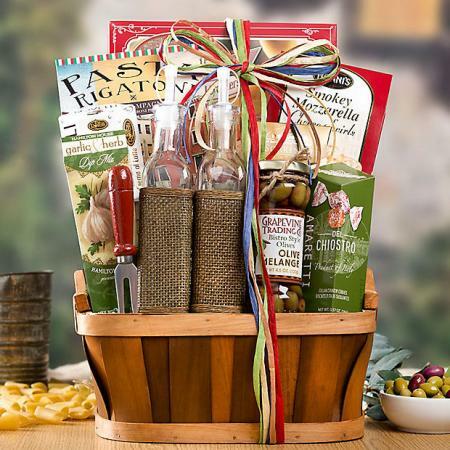 Rich with vineyard touches and overflowing with style, this extra large gift basket arrangement features a large picnic basket overflowing with delectable sweets and tasty treats galore! 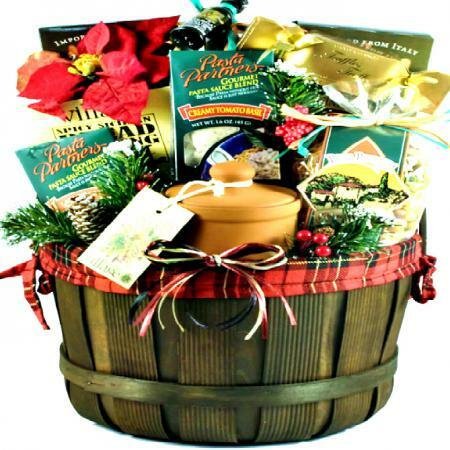 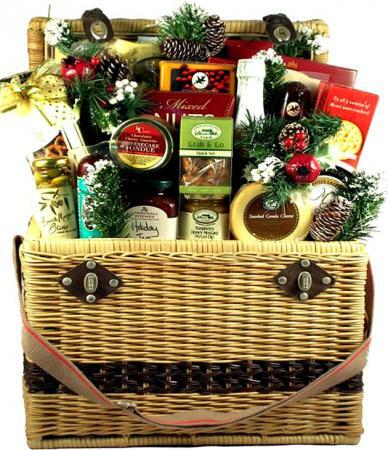 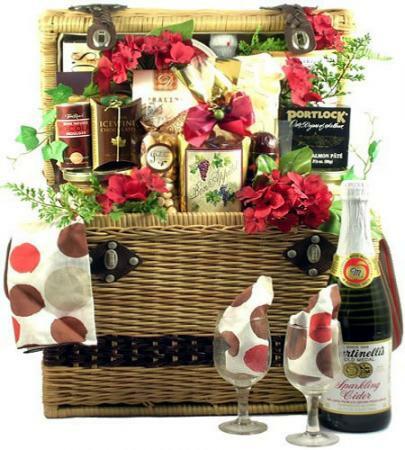 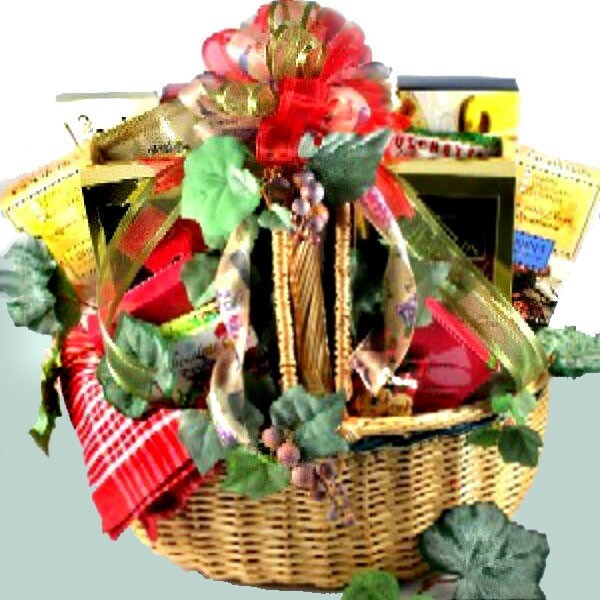 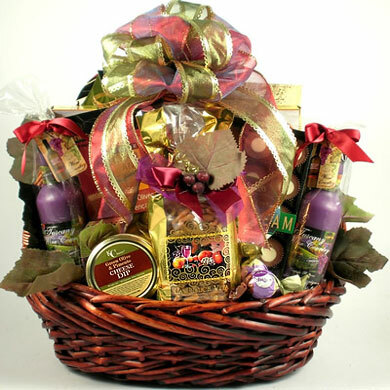 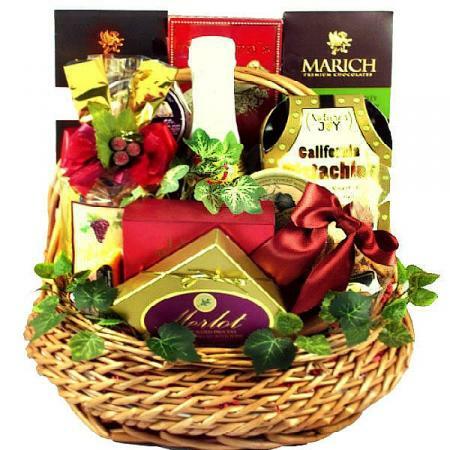 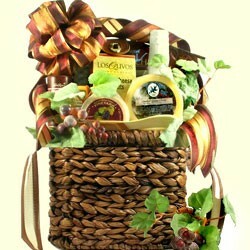 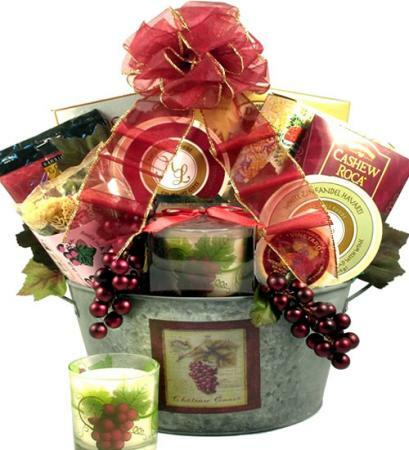 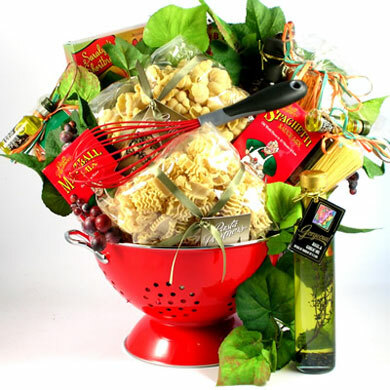 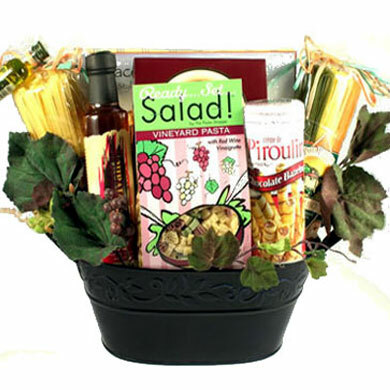 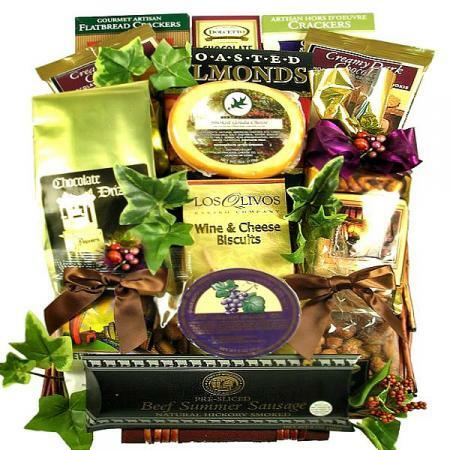 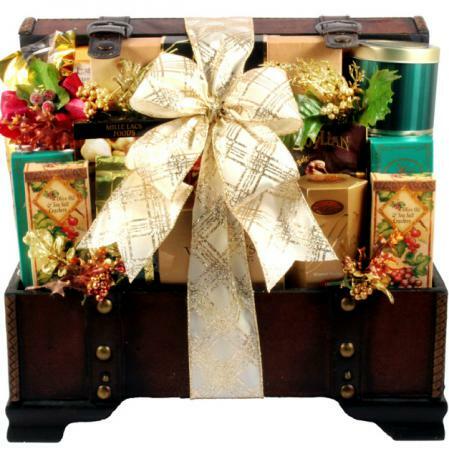 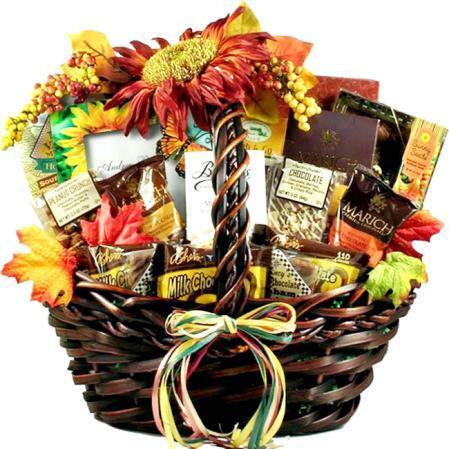 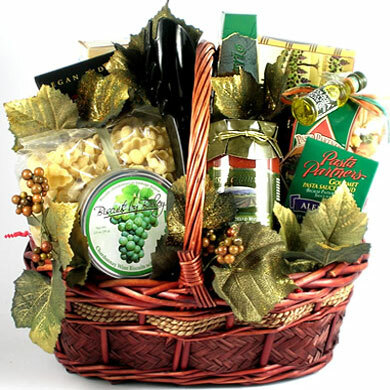 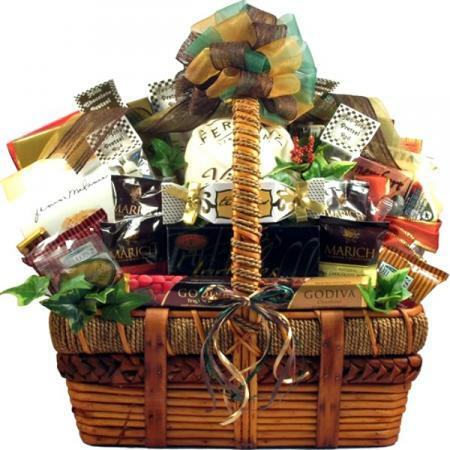 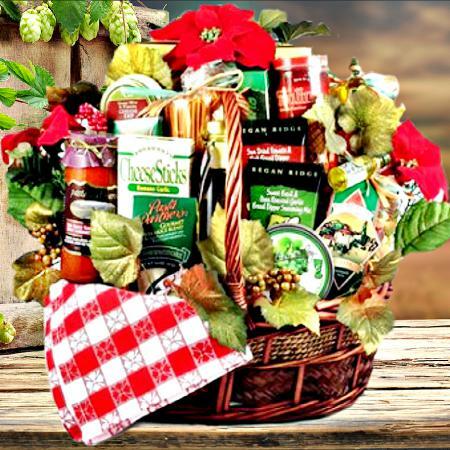 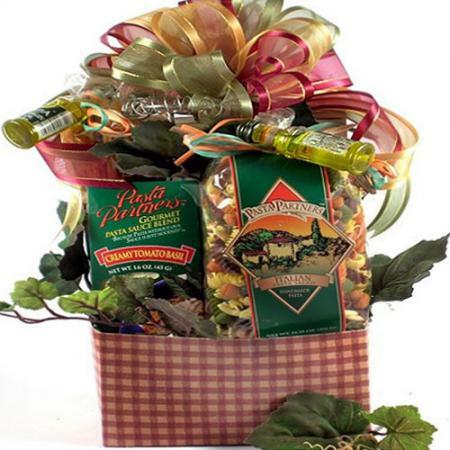 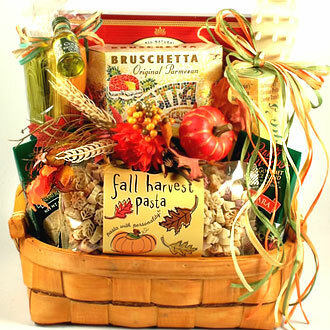 A gift basket that is perfect for almost any occasion and any person. 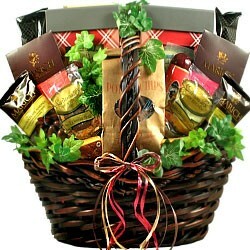 You can bet their first word after seeing it will be, WOW! 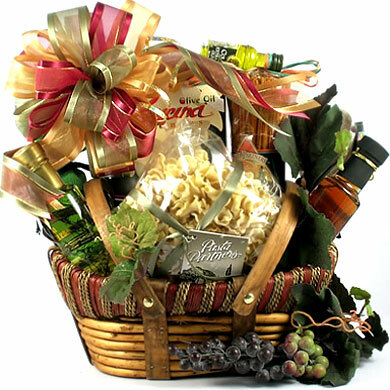 Delicious gourmet food, large handcrafted picnic basket, stunning design, and your heartfelt sentiments handwritten on their gift card, all delivered right to their home or office, what's not to love?